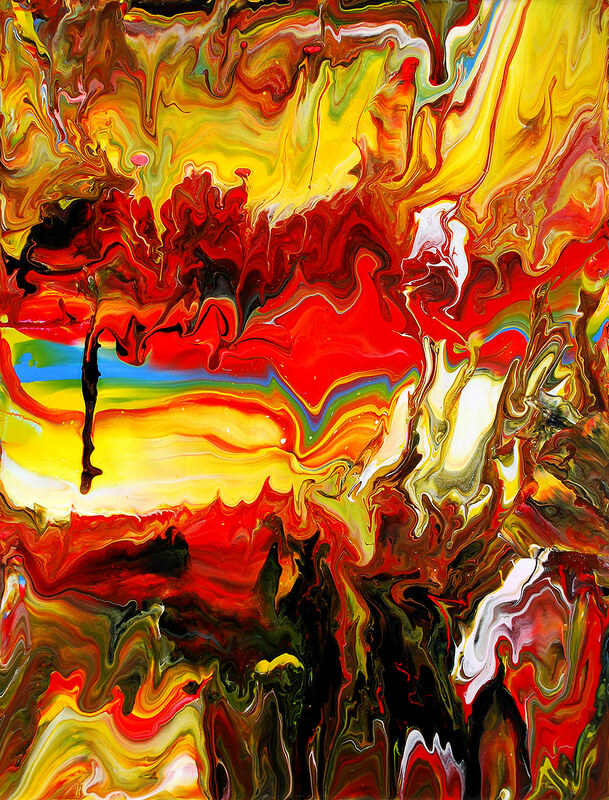 Acrylic On Canvas, 30.7 x 40 x 2cm, 2008. 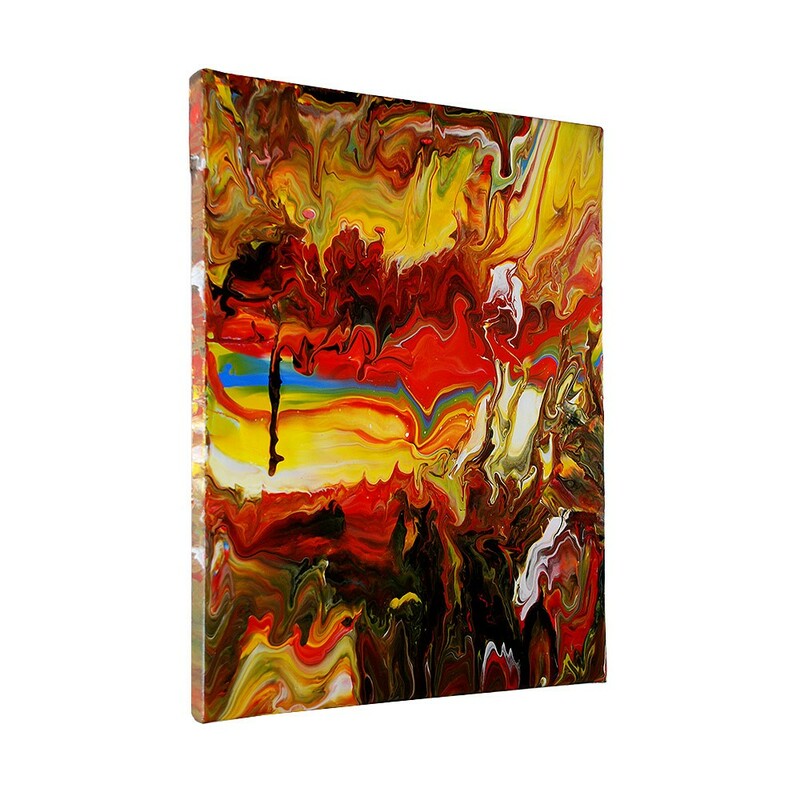 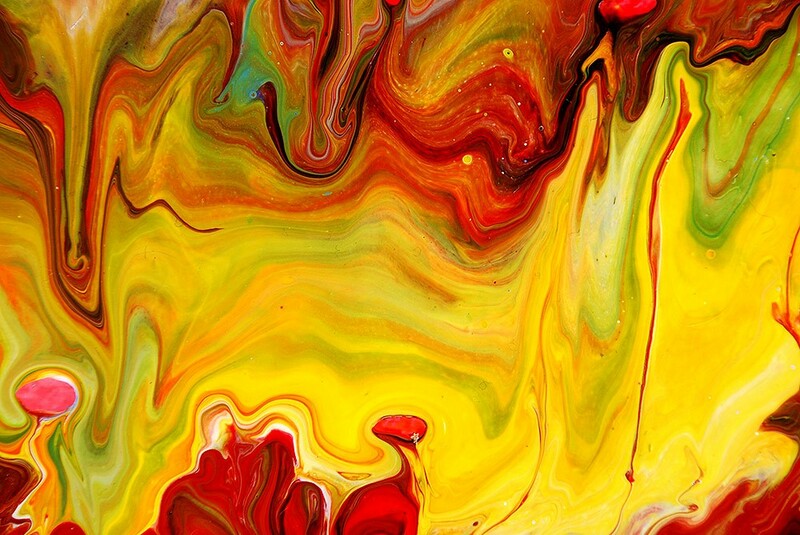 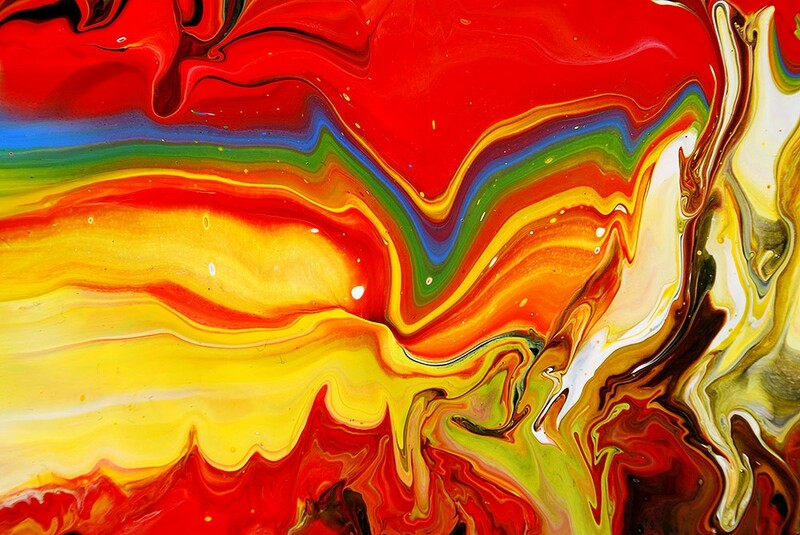 This is an 100% Original Acrylic Painting (Not a Print) from my Abstract Fluid series of works. 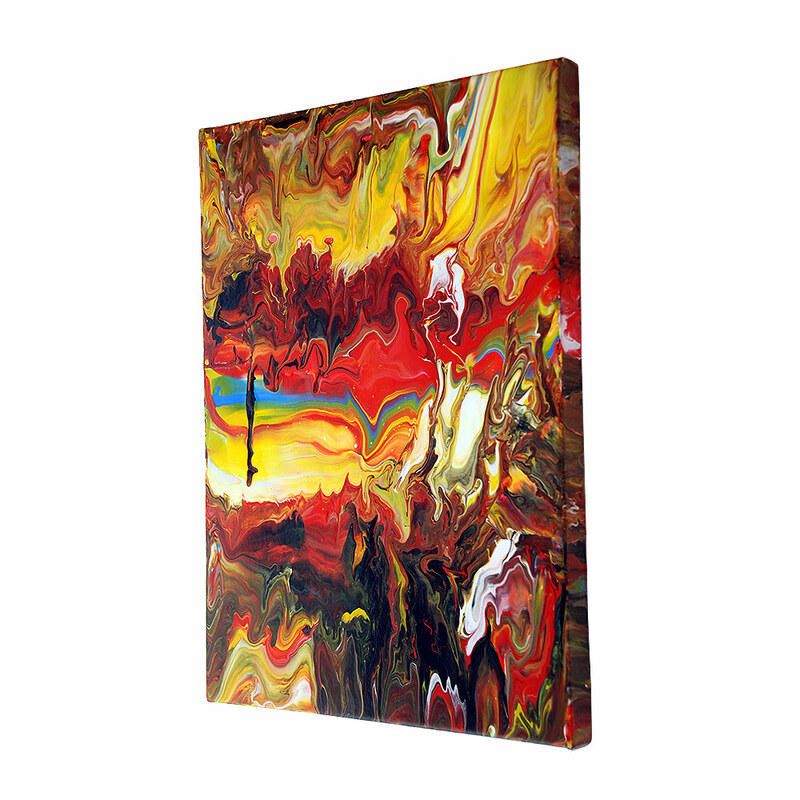 The painting has been signed and dated on the back of the canvas.